All Jewett homes currently listed for sale in Jewett as of 04/25/2019 are shown below. You can change the search criteria at any time by pressing the 'Change Search' button below. If you have any questions or you would like more information about any Jewett homes for sale or other Jewett real estate, please contact us and one of our knowledgeable Jewett REALTORS® would be pleased to assist you. 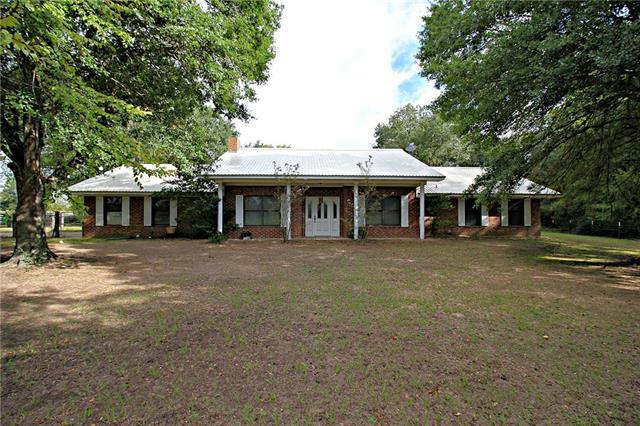 "One of a kind Ranch with 168 acres across the street from Lake Limestone. Rolling hills, improved grass, fenced, cross fenced, stock tanks, 40 x 80 aircraft hanger, 20 x 30 storage shed, 1680 sq. f.t home built in 1987 in great shape. Small older house upfront that may be able to turn into hunters cabin. Heavily wooded about 40% of the property, great deer and hog hunting!!!! One mile from public boat ramp. Seller will consider splitting of property." "Imagine a relaxing get-a-way or a forever home near beautiful Lake Limestone. 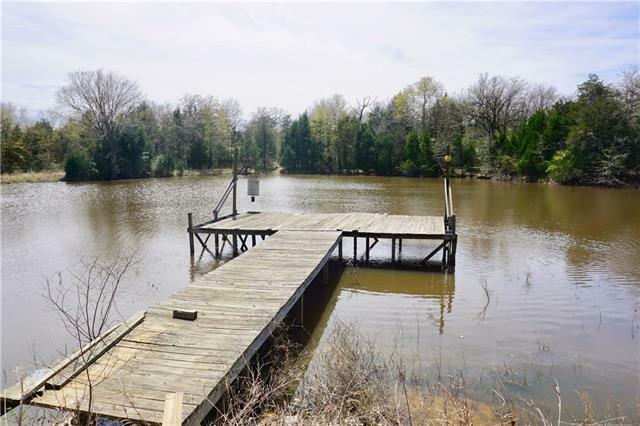 If you aren't sitting on the desk at the local marina enjoying lunch with a splendid view of the lake, sit on the pier and dangle your feet in the large pond at home! This close to the lake, it's no trouble to get the boat out to the lake or have it parked under one of the two carports with a concrete slab. There are two storage buildings on this property as well. This property is full of opportunity and purpose with m"